NORRISTOWN, Pa. – The day before Bill Cosby’s chief accuser was to take the witness stand at his sexual assault retrial, a former model and TV personality on Thursday gave jurors her own harrowing account of being drugged and raped by the comedy star in 1982. Dickinson’s testimony helped prosecutors tee up a climactic courtroom appearance by Andrea Constand, the former Temple University women’s basketball administrator whom Cosby is charged with drugging and molesting at his suburban Philadelphia mansion in 2004. 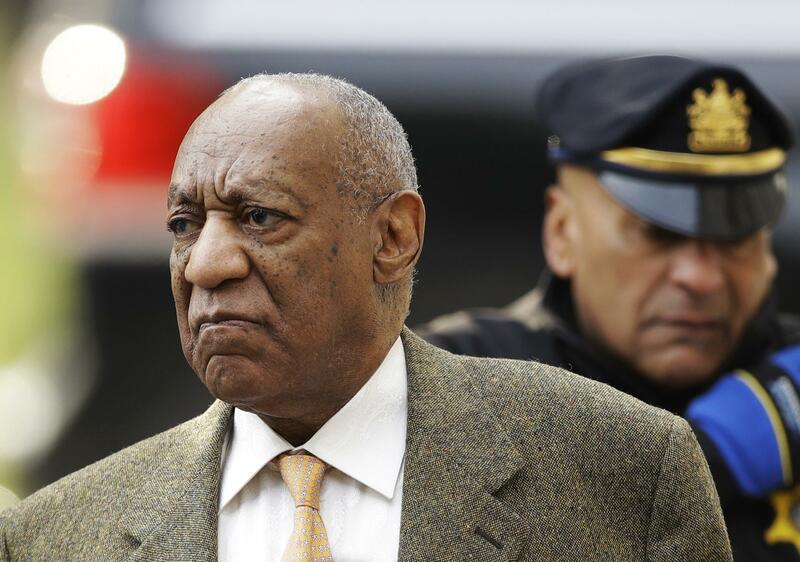 Constand was expected to testify Friday – the second time she will face a jury after Cosby’s first trial ended without a verdict. Dickinson said she went along because she needed the money – and feared Cosby would ruin her career. “It’s all a fabrication there. It was written by ghostwriters. I wanted a paycheck,” she said. “These women proved that they were here to back up their sister – they got their sister’s back,” Cosby spokesman Andrew Wyatt said Thursday outside court. Published: April 12, 2018, 10:08 a.m. Updated: April 12, 2018, 9:53 p.m.